A 5-year-old boy from Alabama that was abducted by his non-custodial father in 2002 has been found. Julian Hernandez went missing from Vestavia Hills in Birmingham thirteen years ago. His father, Bobby Hernandez agreed to take him to preschool on August 28, but instead he took cash from his bank account and left with Julian. He also took some of Julian’s clothes a stuffed Orca whale and a baby afghan. 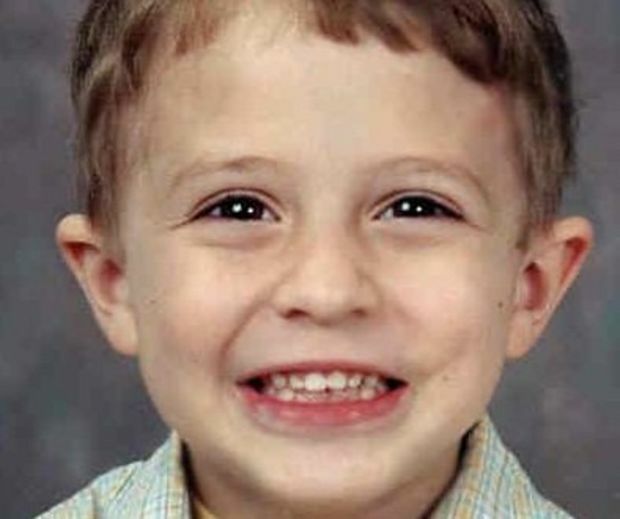 His mother reported him missing and from that point on she spent the next 13 years wondering where her little boy was until today, when he was located by the FBI’s Violent Crime Task Force, NCMEC, the Vestavia Hills Police Dept. and the Birmingham FBI after their investigation. Bobby Hernandez was arrested and charged with Julian’s disappearance. He is being held in Cuyahoga County on a $255,000 bond. He may also face charges in Jefferson County and additional charges may be forthcoming. According to a news released by the Vestavia Hills Police Department, the child’s mother was notified that her child, who is now 18, has been recovered and was safe and unharmed.